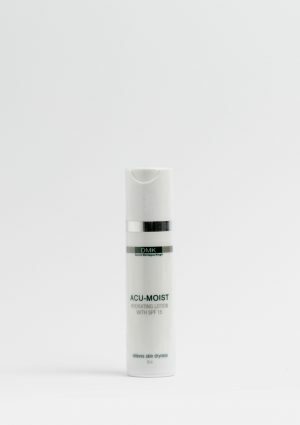 DMK Acu-Mist is a hydrating, anti-bacterial mist for blemish- and acne-prone skin. Designed to help acne sufferers restore the very important acid mantle (which acts as a barrier against bacteria and other potential contaminants) as well as protect against trans epidermal water loss, Acu-Mist kills bacteria quickly while increasing hydration. 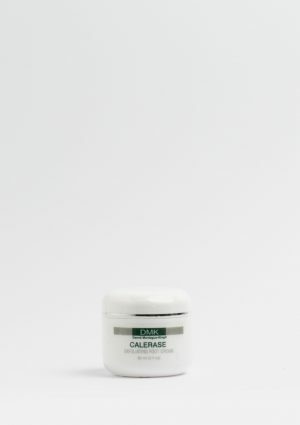 Acu-Mist is a crucial part of the Acu-System routine and is sprayed over the face before applying Acu-Moist and working them into the skin together. 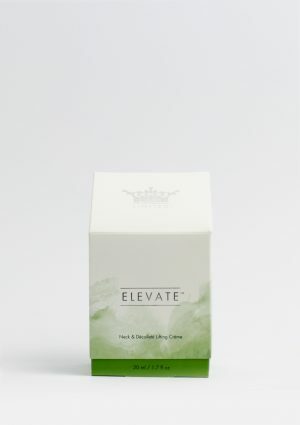 Paraben-, sulfate- and benzoyl peroxide-free.